again ??? a very long winter I see ! take care, here it smell a bit of spring.. at last. wow impressive winter!It's a beautiful image! i hope you have many more images for this series. I absolutely LOVE your two pictures! but.. march?! It seems to be in december/january.. I hope spring will reach you soon! Sure looks like winter. It would be fun to see a summer version of this scene in a few months time. Gosh, that is quite a snowfall. 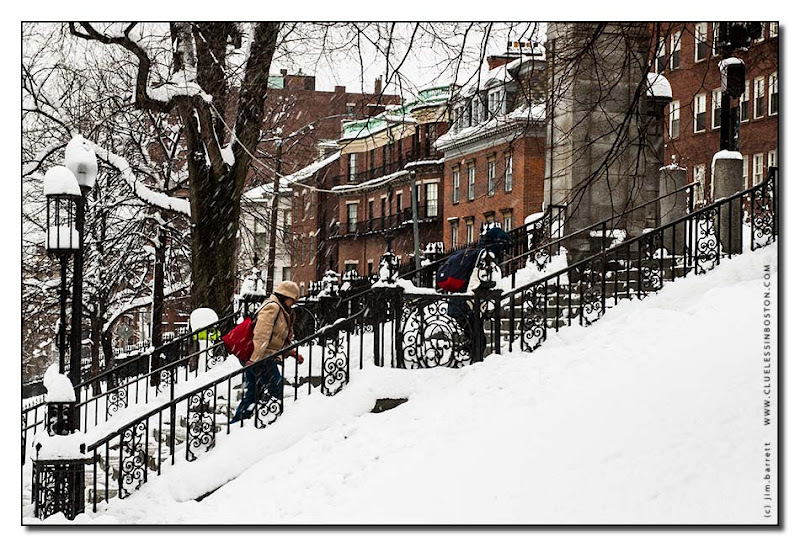 Boston snow has certainly beaten London snow this year!